Jon first joined KMFY in his second year of law school after becoming interested in real estate development. 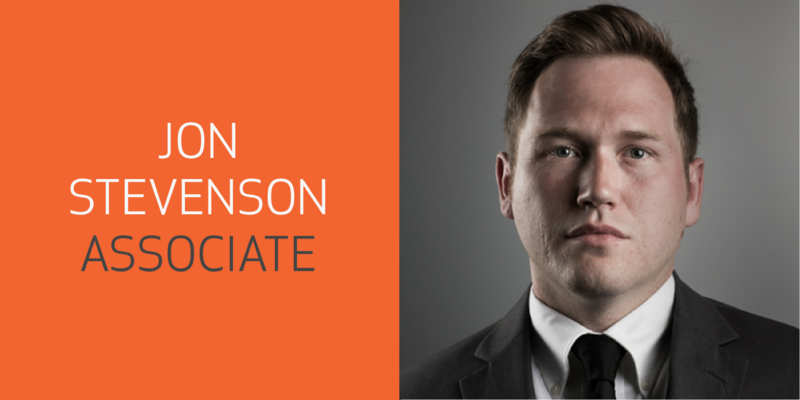 From the beginning, Jon worked closely with all the Firm’s partners providing valuable support and gaining significant experience in each practice area. Jon’s time as a clerk allowed him to see several matters from start to finish, giving him practical perspective on legal issues. While in law school, Jon focused his studies on business law matters. He received several awards for his excellent coursework and an associate board position with Capital’s Law Review. During his last year in school, inspired by the Firm’s Government Relations practice, Jon took on an externship position with the Ohio Department of Health’s in-house counsel to learn more about government agencies. Jon is passionate about helping businesses succeed whether it be through the negotiation of a transaction, guidance on government interactions, or advocacy in a dispute. He remains fascinated by all the Firm’s practice areas and continues to collaborate with each partner to achieve favorable results for the Firm’s clients.